Using a knife is not as easy as it sounds, especially when learning to use it as a scout. However, the concern here is not only about training the eager scouts, but also the safe handling of a Scout Knife. You can use a Scout Knife as a tool. An ideal Scout Knife should be as easy to hold as a pencil or pen. Here, the applications include, cutting strings, cooking, and whittling. Despite its dexterity, a Scout Knife cannot be used everywhere. Using it beyond the recommended range of applications can wear down or even break the blade and damage the handle. 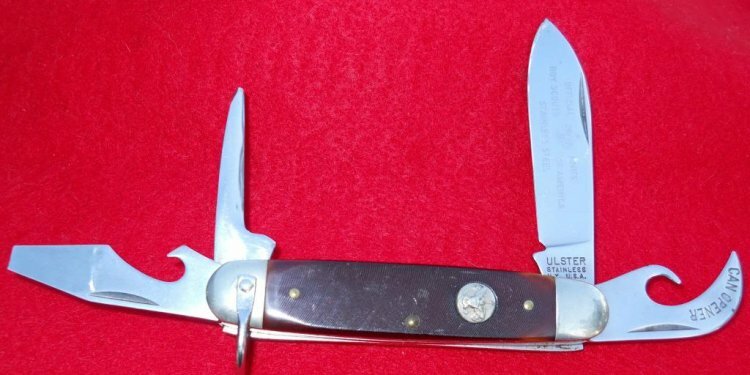 Always remember that a Scout Pocket Knife requires dedicated, safe storage. When not in use, put it back in the knife case for enhanced safety. Knife Country USA is an established e-store, specializing in the market of knives and accessories. To ensure, our customers get only the best deals, we procure our increasing range of Scout Pocket Knives from leading brands like Swiss Army, Rough Rider, and Marble Outdoors.